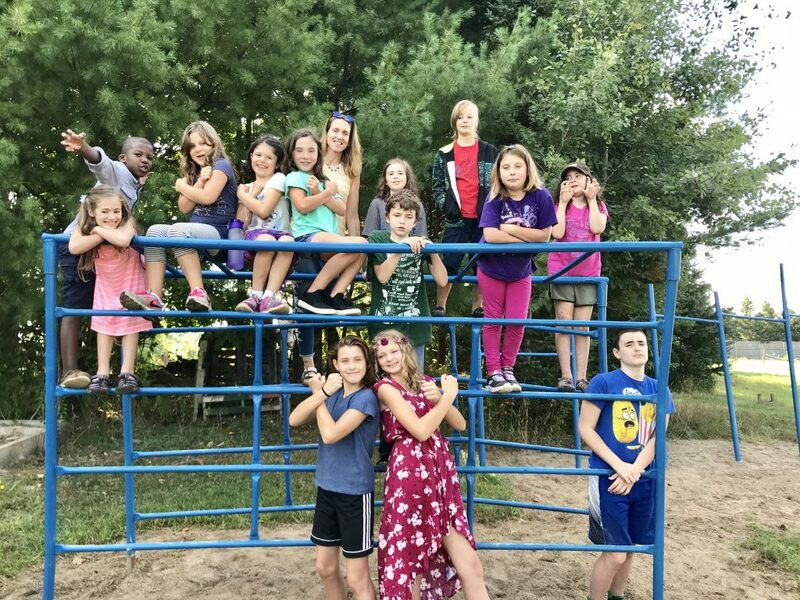 Little River Community School, founded in 1999, is a K-12 democratic school with forty students (22 full-time, 18 part-time) located on Birdsfoot Farm in Canton, New York We are seeking a full-time teacher to work with us in our Middles program. We currently have fourteen students (8 full-time, 6 part-time) in the Middles program in grades 3-6. We are looking for a teacher with several years of experience working with children and an interest in democratic education. The teacher is responsible to teach basic academic and social skills to the grades 3-6 Middles. The teacher may be asked to share special interests with other students. It is important to be comfortable with all ages, K-12, though this position is primarily working with the Middles. Teacher certification is not required. Our ideal candidate would plan to stay with the school for several years or longer. Qualities we are looking for include: a passion for working with children, flexibility, patience, ability to think on your feet, long term interest in teaching, problem-solving abilities, strong communication skills, reliability, behavior management skills, a sense of humor, confidence, and self-motivation. 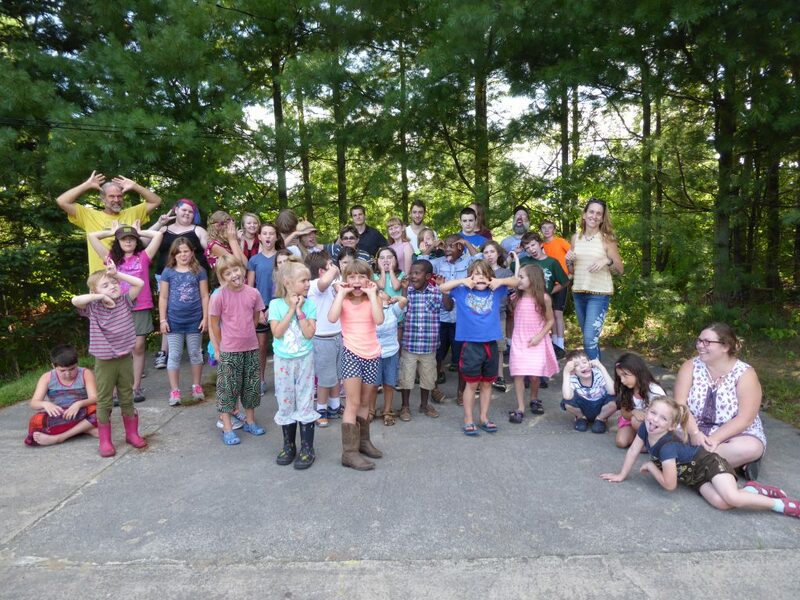 Little River provides a unique environment where students are trusted and seen as inherently self-motivated to learn about their world. Our teachers facilitate and support the students’ quest for knowledge and understanding. Little River has multi-age classrooms where students learn together in cooperation and are grouped by their ability and interests. Little River provides strong academic classes in a small group setting. Some academic and special classes may have all the Middles, and others only three or four. The teachers need to generate excitement and interest with the students. Special emphasis is put on problem solving skills and hands-on experiences. All of the students and teachers come together several times a week in a morning meeting, facilitated by the students, for discussion, to make plans, and solve problems. Middles have two breaks each day for unstructured play. Many of those sessions are spent outside. Each student has an individualized curriculum developed by the student, teachers, and parents. The salary is $27,000- $30,000 a year (first year) with benefits including free tuition for a teacher’s child, a small health fund, and a supportive environment with a lot of academic freedom. If this sounds like the job for you, please complete an application. 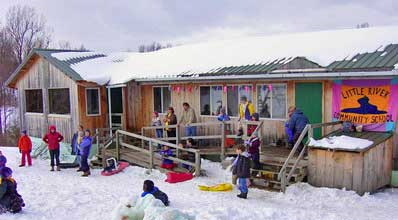 You can find more information about the school and an application at www.littleriverschool.org.